Reda is Generations For Peace’s Services Assistant and has been with the organisation since April 2017. He is responsible for ensuring that GFP’s facilities leave a good first impression on all who visit them by helping maintain cleanliness across its headquarters campus. Additionally, he contributes to trainings and events around Amman and the region, helping ensure that all necessary materials are present and available. 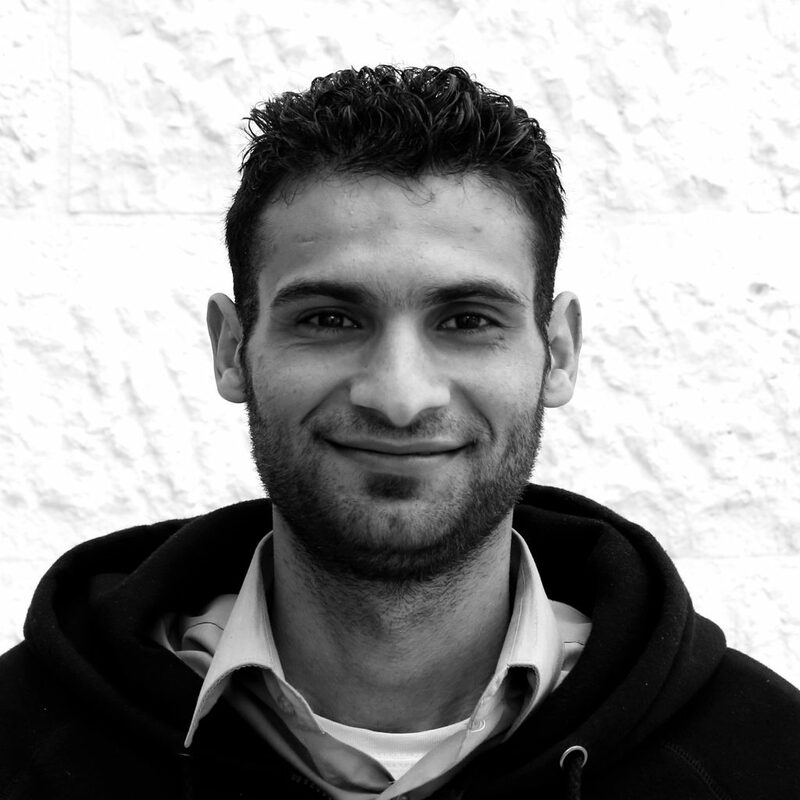 Reda was born in Tanta, Egypt, and holds an intermediate diploma in commerce. Since coming to Jordan, he has worked with such prestigious organisations as the Jordan Olympic Committee, through which he first learned about Generations For Peace. Eventually he was asked if he would like to join the GFP team, an offer which he chose to accept. Reda is proud to have supported his parents and family in many ways, and is thrilled to have access to a fun and stable job that gives him the ability to provide for his family. When at the office, you can always find him laughing and telling jokes as he goes about his tasks, and when he is not on the job, you can find him playing football or swimming with friends.